Anne is a writer and teacher. She also has an interest in crystals and has done extensive research on the subject. 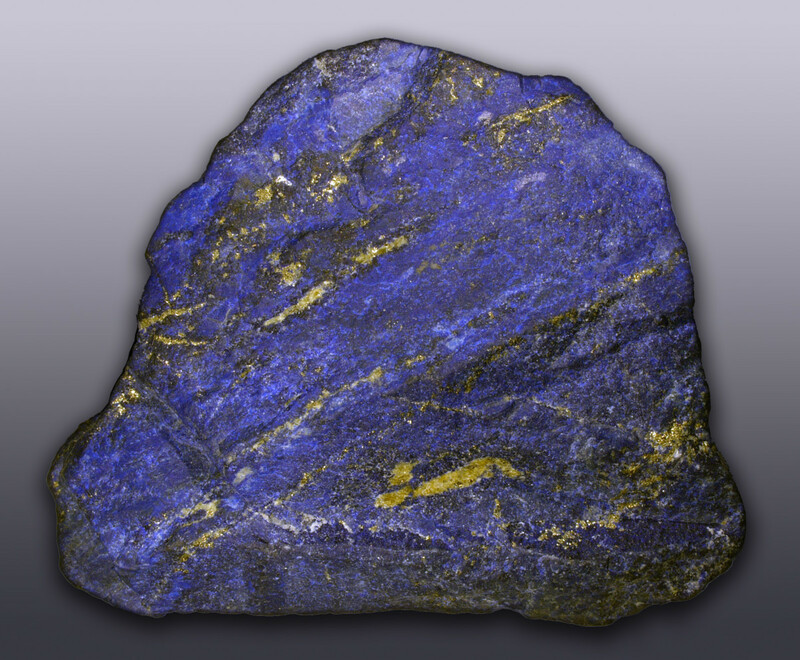 Lapiz Lazuli has a long history of use as a protective stone. This deep blue stone is actually the formation of many different materials, including sodalite, grains of pyrite, calcite, and white dolomite. 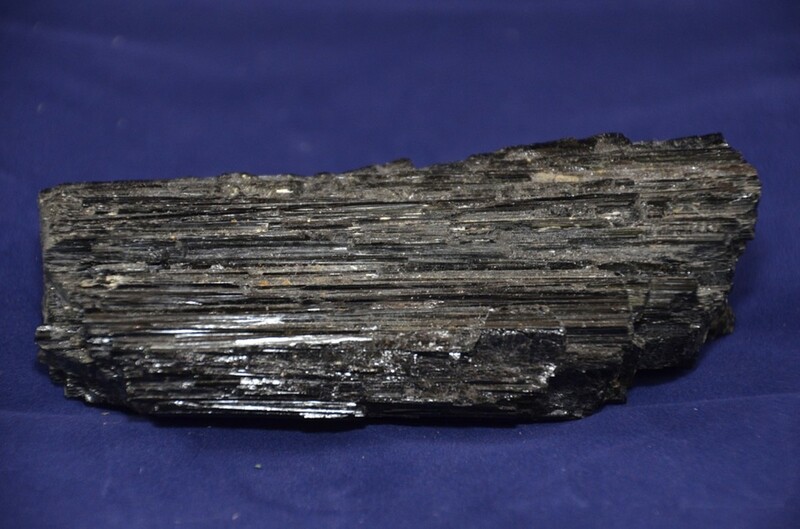 Its name is derived from the Latin word for stone, lapis. The history behind this stone can be traced back to many different civilizations, most notably the Egyptians, who used where the stone symbolized a sense of power and protection. 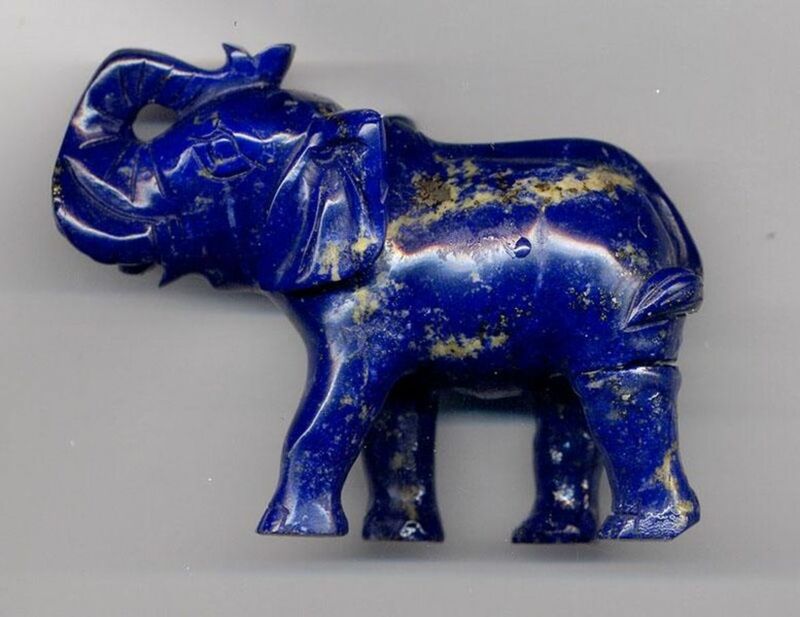 They used it to decorate temples and royal vestments, in jewelry for courage and protection, and it was often thought that this stone helped the dead go safely on into the journey of afterlife. 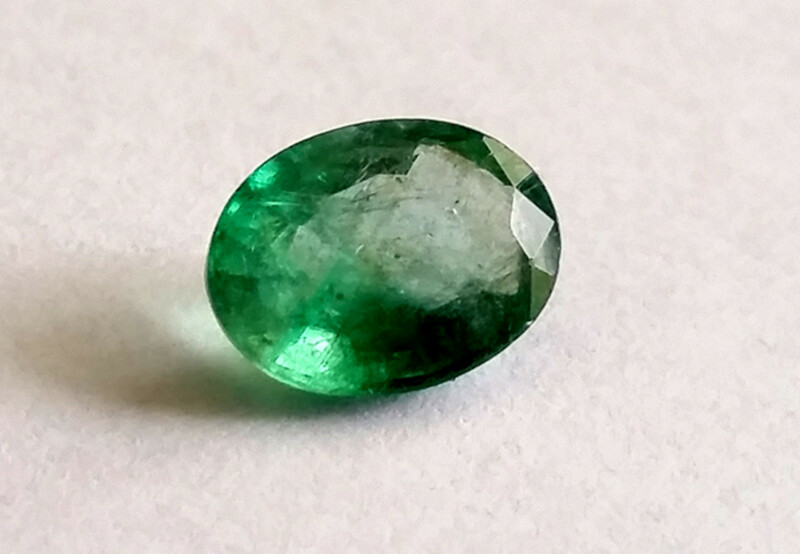 In addition to this, the stone has been used to create the pigment aquamarine, which is often used in paints and was used as a pigment in earlier times. For all of its beauty, this stone is very powerful and has many healing benefits. 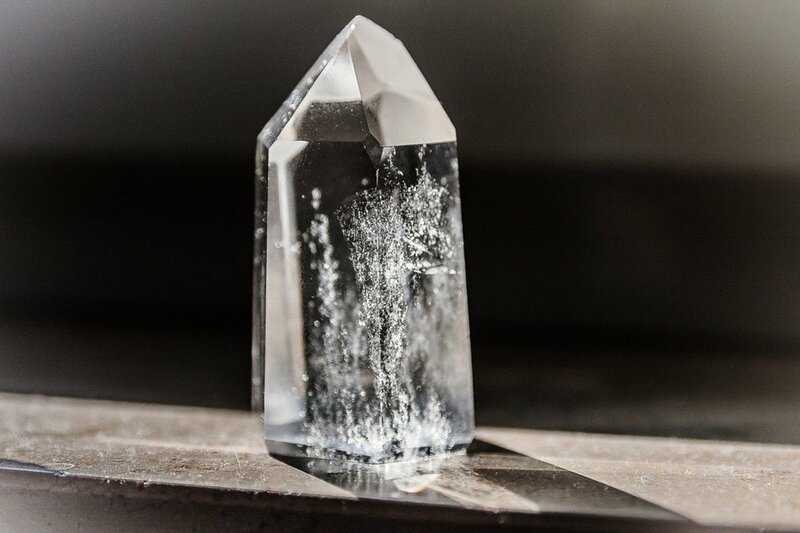 "The history behind this stone can be traced back to many different civilizations, most notably the Egyptians, who used where the stone symbolized a sense of power and protection. " Lapis Lazuli is one of the best stones to have for protection. The strong powers of this stone make it able to block psychic attacks and return the sources of negativity to whence they came. In addition, it can reverse curses or disease. Because this is a highly spiritual stone, it is also suggested that Lapis Lazuli has the ability to contact spirit guardians to offer even more protection when worn. 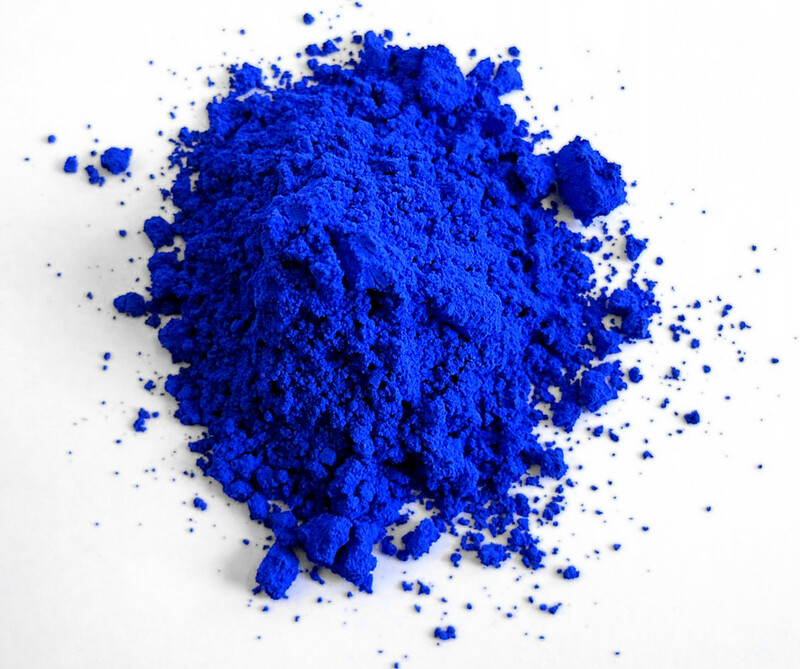 Lapis Lazuli is most notable for its relation with the healing of mental health. Since this stone is related to the third eye chakra, it helps to bring a sense of clarity, calm, and peace. It brings harmony and balances, so it is very effective for use if you are suffering from depression or other mental disorders. 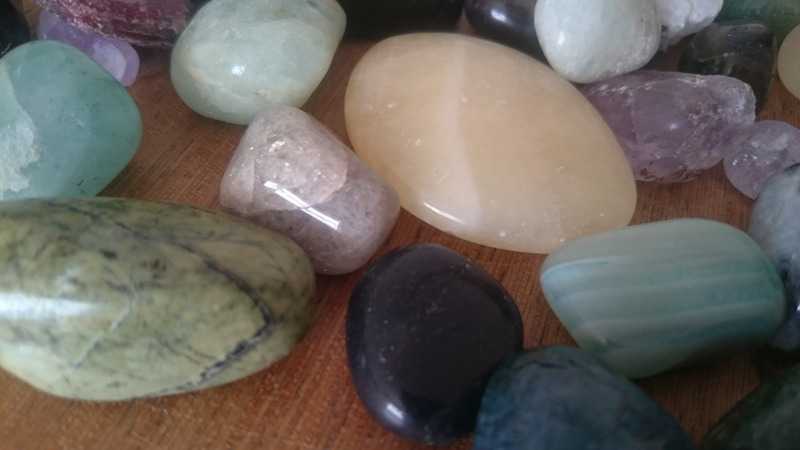 This is also a useful stone to have if you have experienced any kind of trauma, as the strong energies of this stone will harmonize the emotions and create a sense of calm and deep inner truth. "By placing this on the third eye chakra, it helps open up and bring clarity and insight to your thoughts." Lapis Lazuli is unique in that it is thought to be a very powerful way to reach spiritual attainment or enlightenment. By placing this on the third eye chakra, it helps open up and bring clarity and insight to your thoughts. It is also helpful in strengthen psychic abilities. It helps bring out creativity and aids in self-expression and communication. If you are having trouble speaking up about something or being true to yourself, this stone will help you gather the courage to speak out and come to terms with your own truth. Lapis Lazuli also has the great ability to build bonds between loved ones and friends. Because of its strengths in aiding communication, this stone encourages speaking your mind and being able to express your emotions and feelings freely. If there is any blockage or stress in love or friendship, this is the stone to have to help work through and talk out any issues. "Because of its association with the third eye chakra, lapis lazuli can help alleviate migraines, especially those related to stress as it helps clear the mind." In addition to the above listed benefits, lapis lazuli can also help heal many common ailments. Because of its association with the third eye chakra, lapis lazuli can help alleviate migraines, especially those related to stress as it helps clear the mind. In addition, this stone can help with depression, respiratory and nervous system issues, and helps heal anything related to the throat, larynx, and thyroid. Lapis Lazuli is also very useful in the treatment of insomnia and vertigo. There are many ways to benefit from the healing qualities of this stone. Aside from just having the stone in your pocket or a pouch, lapis lazuli is most commonly worn as jewelry. Worn as a necklace, it will help protect the wearer from psychic attack and negative energies. 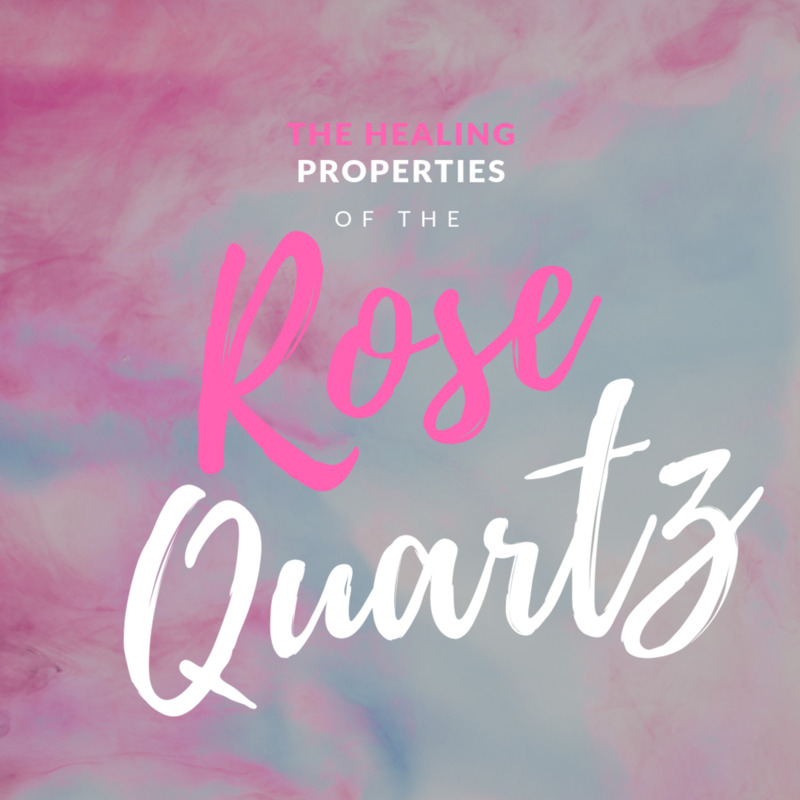 Placed on the third eye chakra, this stone can relieve headaches, stress, and help clear your mind and bring a sense of deep inner peace and harmony. 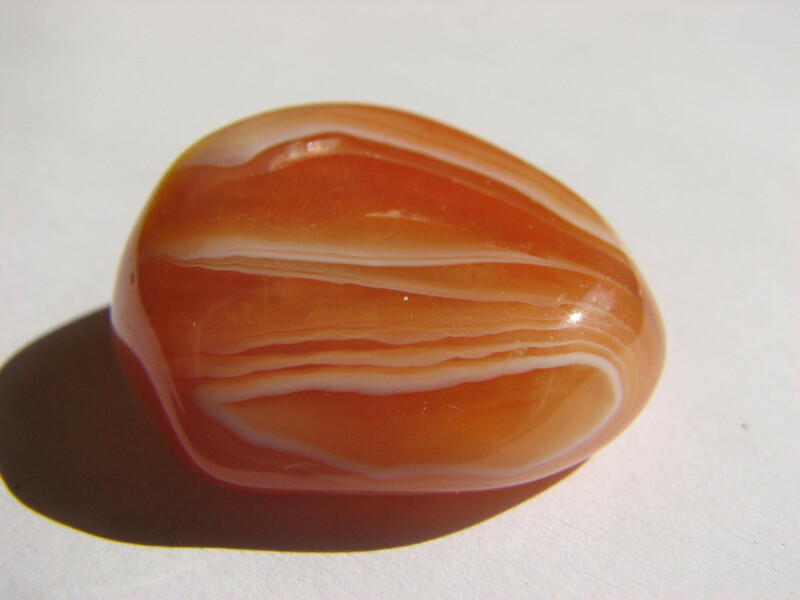 Used in chakra meditation, this stone can enhance psychic abilities and perception. There are so many uses for this stone, and really, every collector should have this stone. The beautiful blue of lapis lazuli is both calming and healing, and used in these ways, can help you become more insightful, peaceful, and overall healthier.